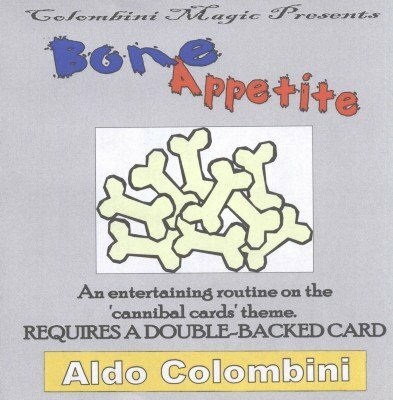 An entertaining routine on the Cannibal Card theme. Several effects tied together to create the perfect 'cannibal card' routine ever. The cannibals appear, change 'clothes', capture victims, eat victims, eat each other and reappear!